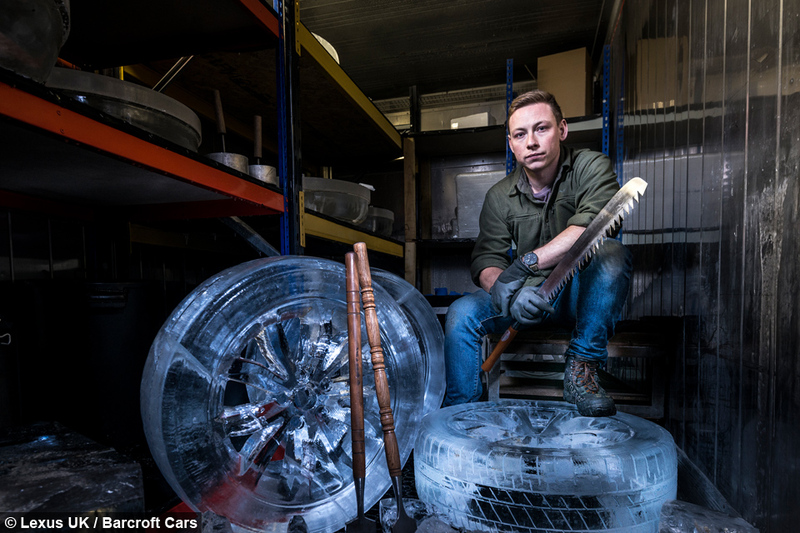 London’s Hamilton Ice Sculptors took on the world first project, attaching the frozen H2O wheels to a Lexus NX that was stored for nearly a week at -30°C. 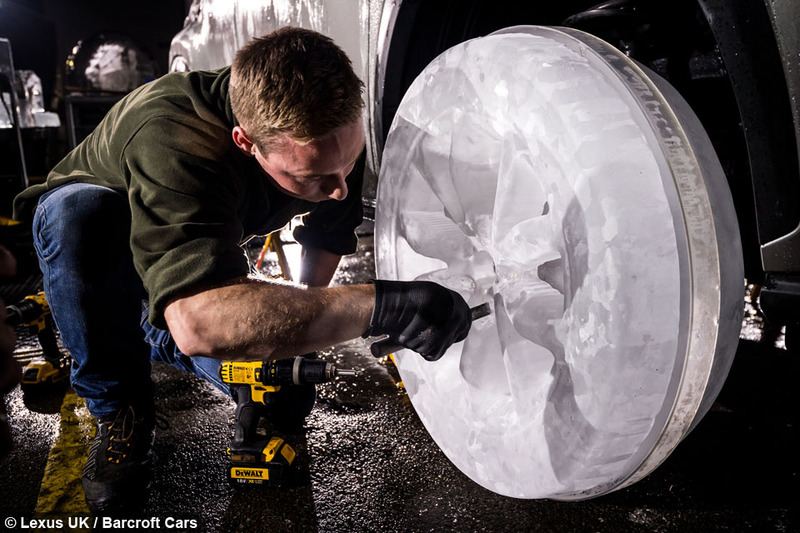 Each ice tyre took four sculptors and 36 hours to complete, built from laser scanned designs of the car’s original wheels. 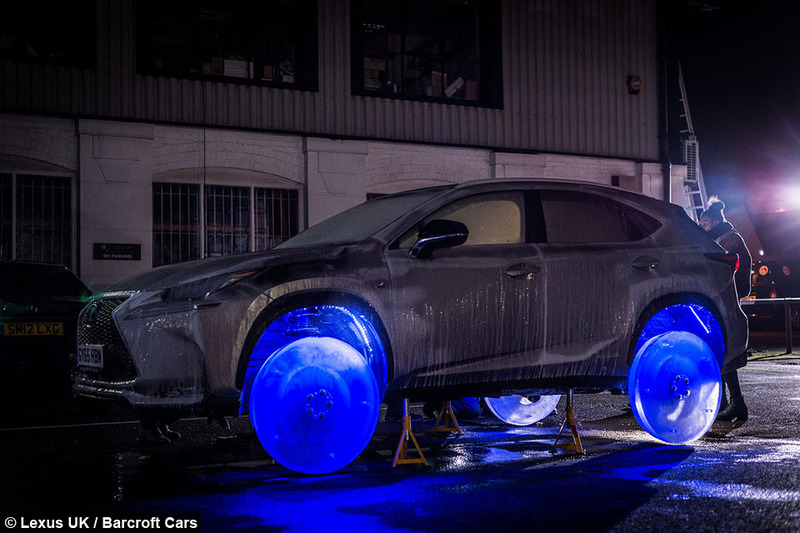 Acrylic inserts were added to make sure the vehicle did not collapse under its own weight. 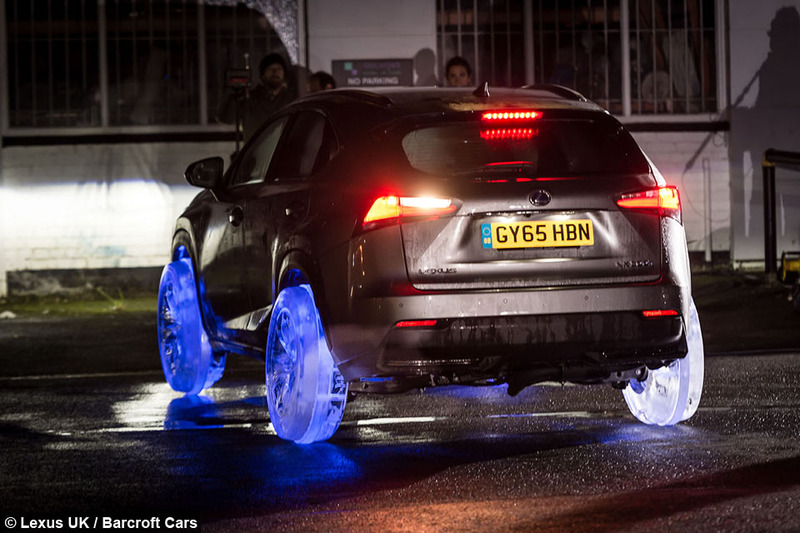 Engineers also embedded blue lights in the icy wheels to give them a watery glow. 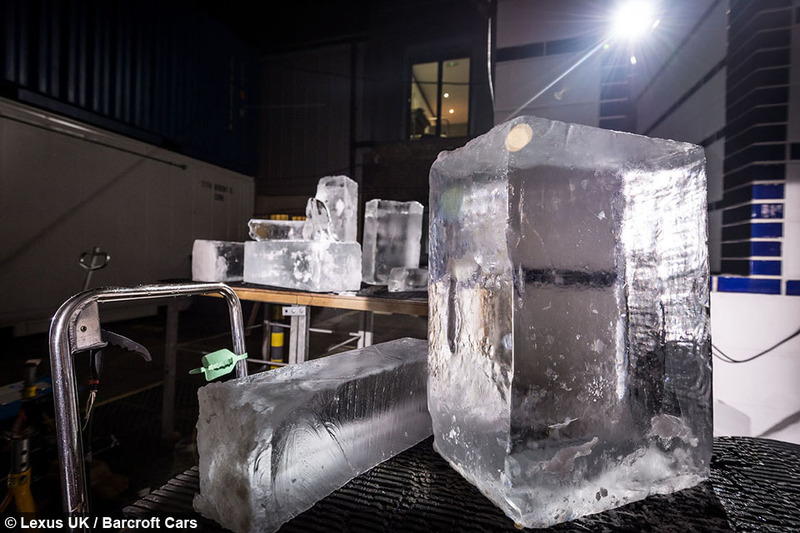 After three months research, design and testing, the ice-cool car was taken for the ultimate test drive down a London road. 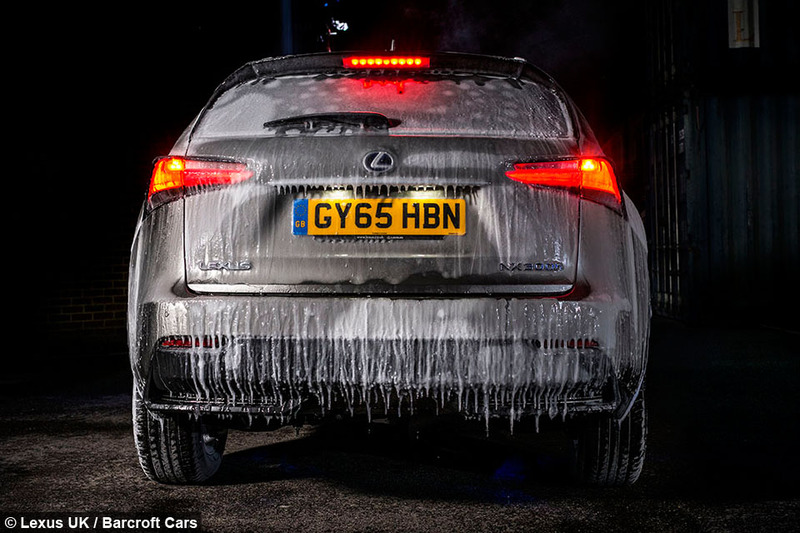 Starting first time, it more than passed the test - although Lexus didn’t reveal how long the icy wheels lasted before melting. 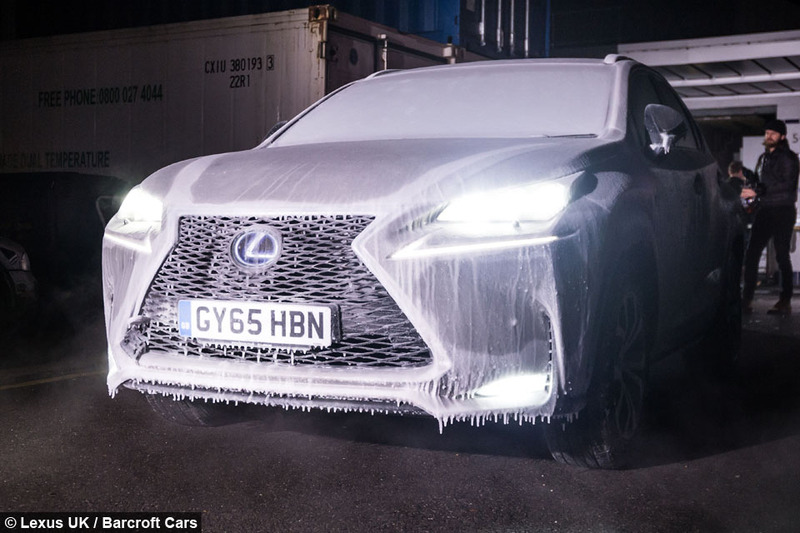 Richard Balshaw, Lexus Director, said: “The idea of putting four ice wheels on to a car and driving it along is a bit crazy, but it’s exciting. 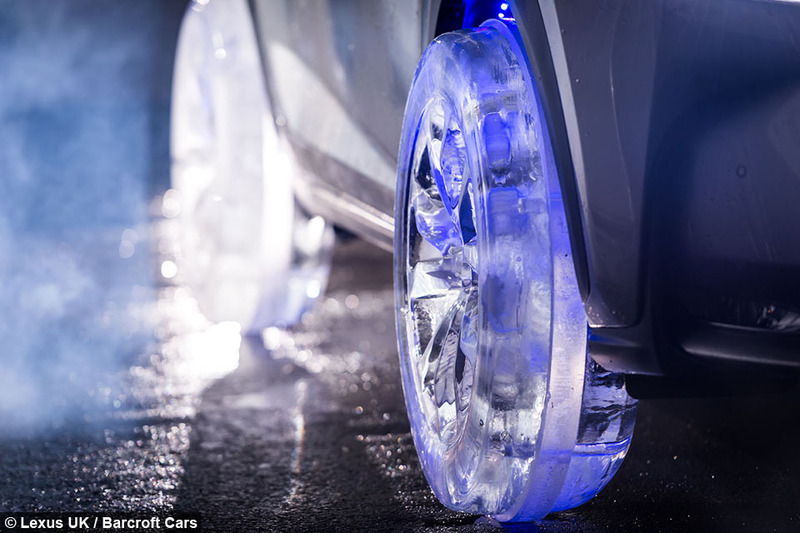 “Our dazzling ice wheels demonstrate how we use advanced technologies and the best craftsmanship traditions to achieve outstanding results”.